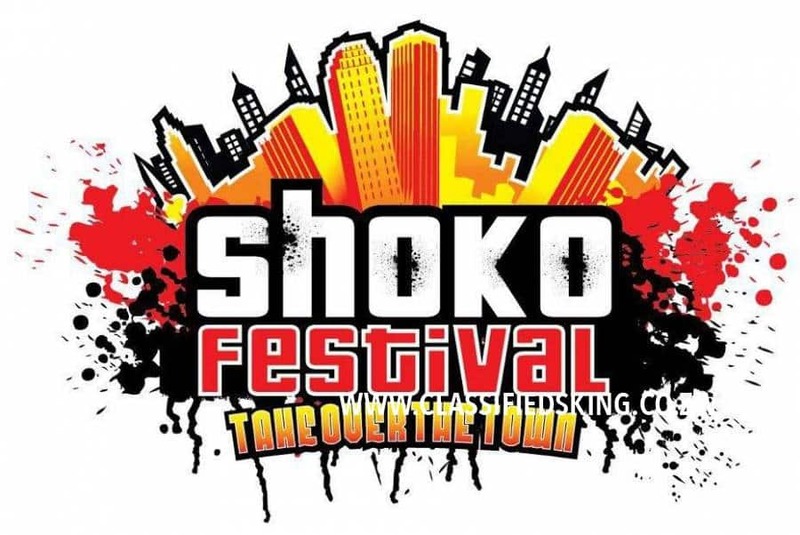 Shoko Festival has announced its theme for the 2018 edition as ‘Peace in The Hood’. Shoko is set to re-imagine its format this year as it reveals a new programme structure that makes Peace In The Hood the main event in Chitungwiza. Shoko 2018 is set to run from 28th – 30th September.